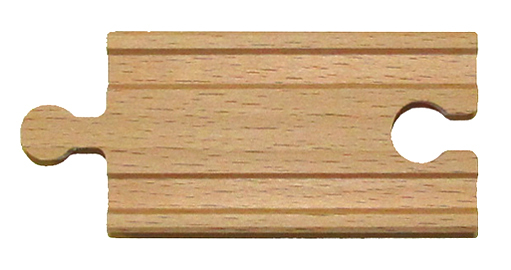 3" Straight wooden track. A must have for making odd lengths of track. Also a problem solver for those big elaborate layouts. Use them to expand on the wooden track collection you already have.